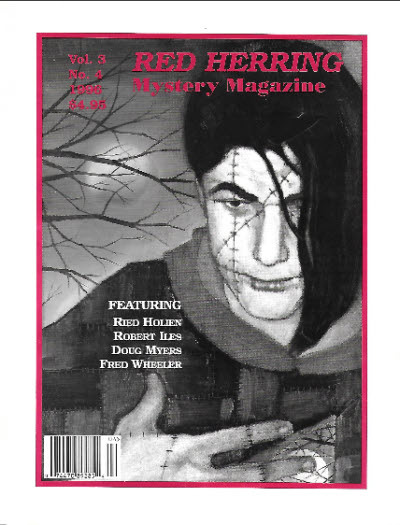 This was the last issue. 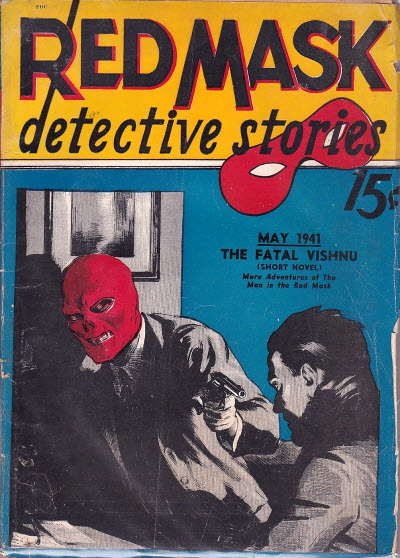 --- see under Red Mask Detective Stories. 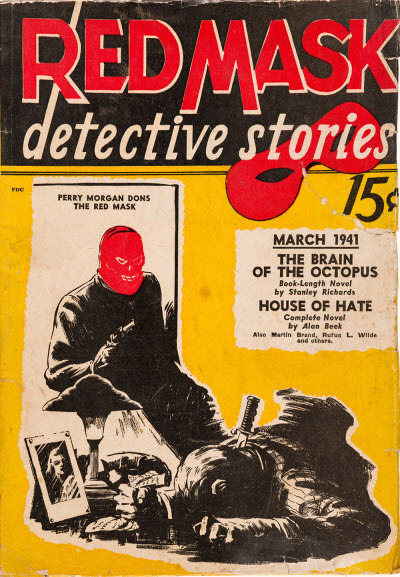 Short lived detective pulp featuring lead stories by Stanley Richards about Perry Morgan, the Red Mask! 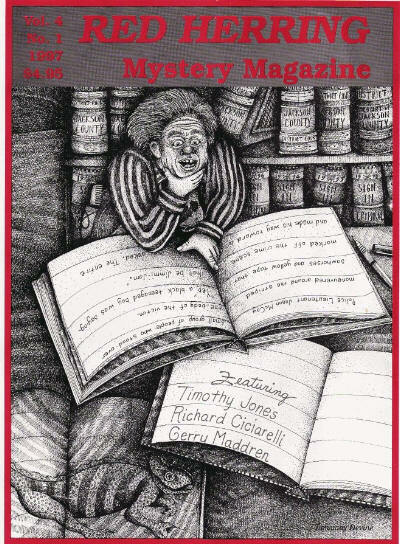 Most of the stories were sluggish trivialities by obscure writers. 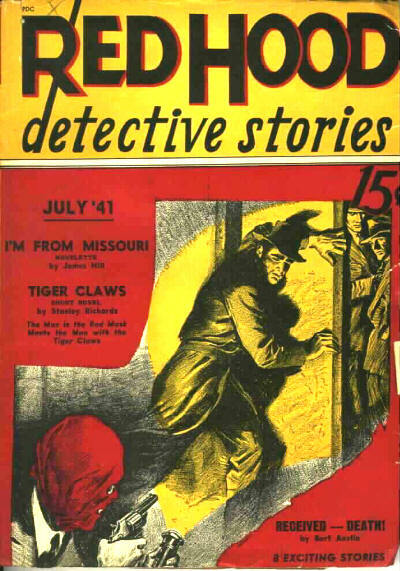 After two issues the magazine changed its name to Red Hood Detective Stories but survived only a single issue under that title before folding. 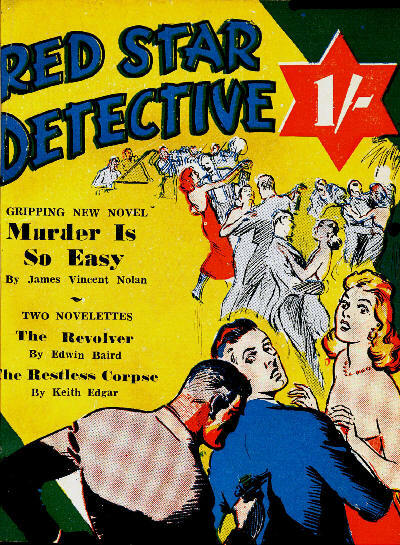 Replaced Red Mask Detective Stories. 61 · ReceivedDeath! · Bart Anstin · ss; given as by Bart Austin in the Table of Contents. 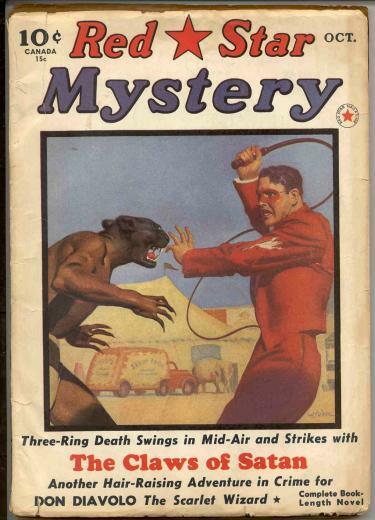 A pulp magazine of this title is rumored to have been published about 1940. There has been no positive evidence of its existence. 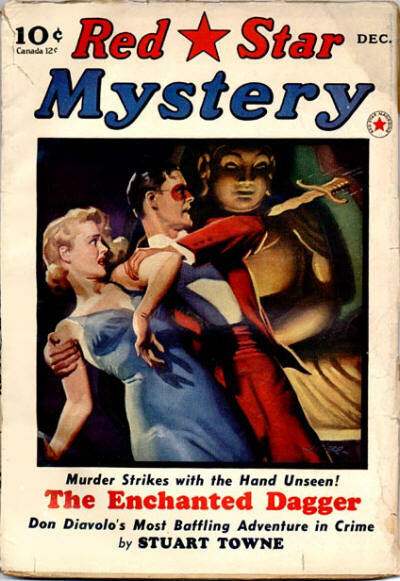 A pulp magazine of this title is rumored to have been published in June 1940. There has been no positive evidence of its existence. 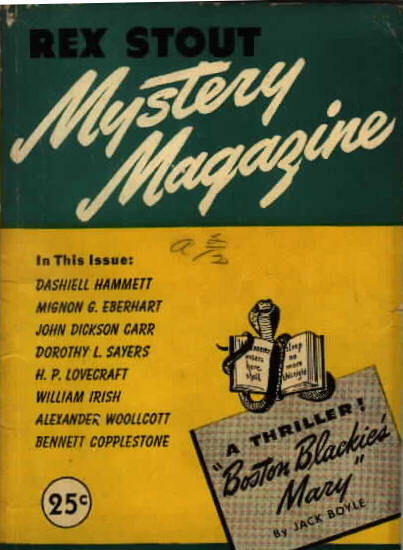 --- see under Detective Dime Novels. 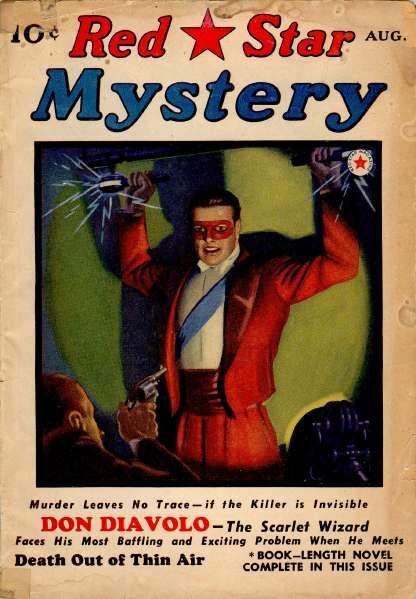 One-off detective magazine, published as a companion to Blue Star Adventure and Green Star Western. 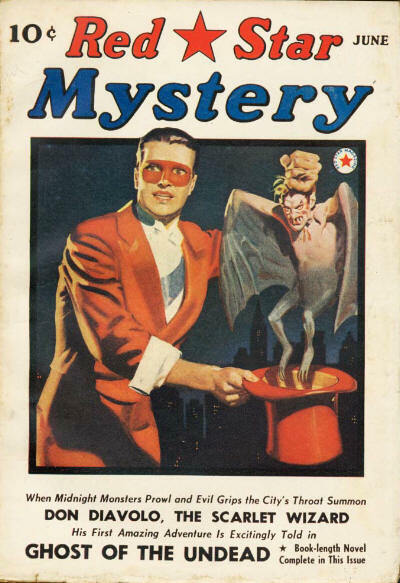 A short-lived mystery pulp featuring the novel-length mystery adventures of Don Diavolo, the Scarlet Wizard. 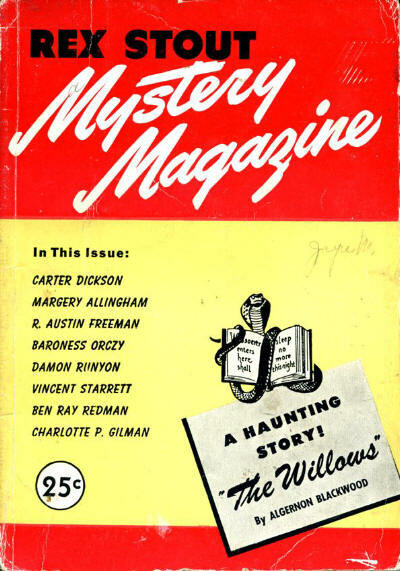 The lead story was announced for the unpublished February 1941 issue. 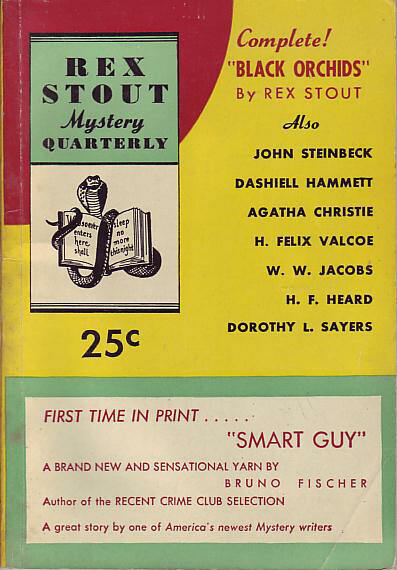 Launched to cash in on the success of the paperback editions of three Nero Wolfe novels, Rex Stouts Mystery Monthly (initially under slightly different titles) was a digest-sized mystery magazine combining classic reprints and some original material. 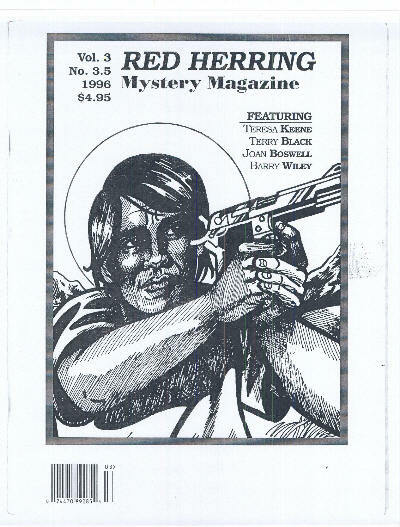 Stout was listed as editor-in-chief, and contributed an introduction to each issue, but otherwise had little involvement. 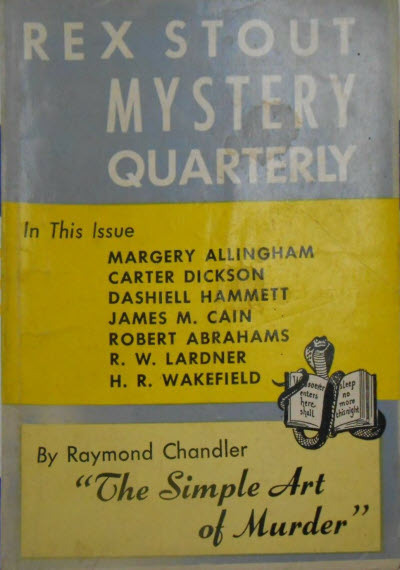 Title changed from Rex Stout Mystery Quarterly.